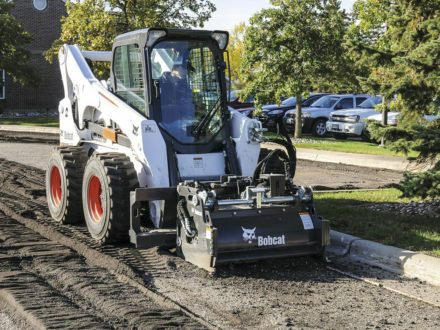 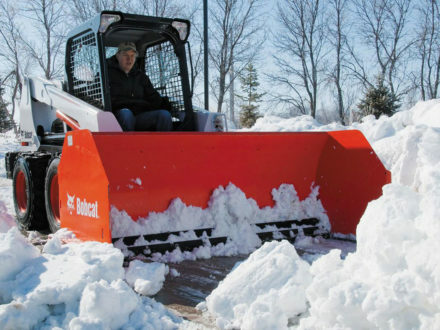 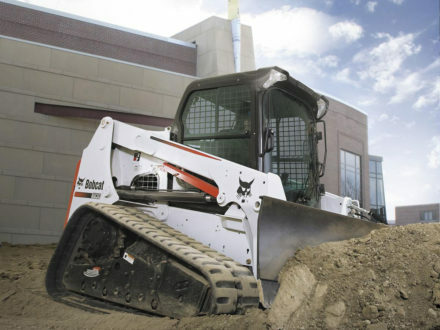 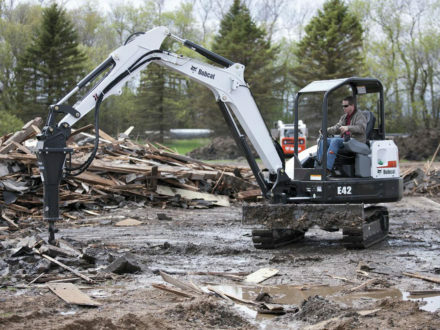 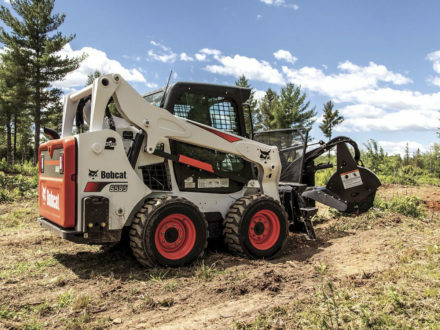 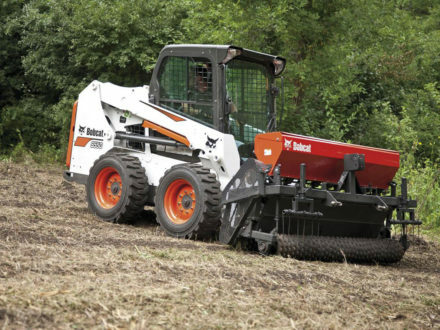 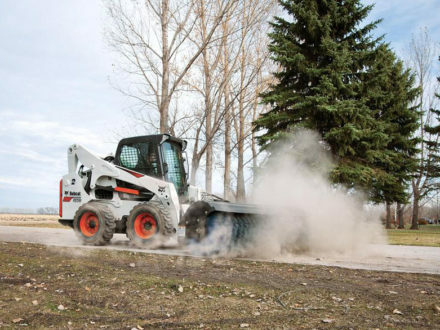 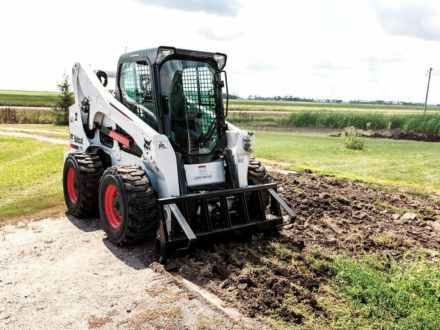 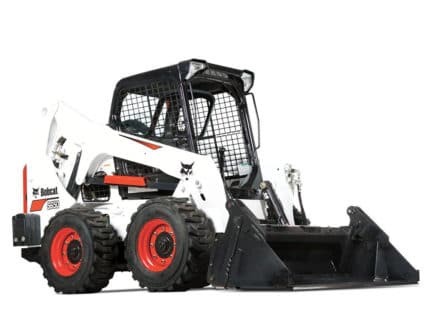 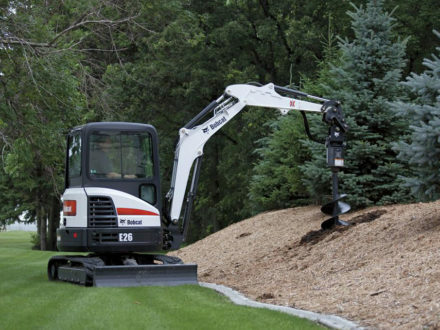 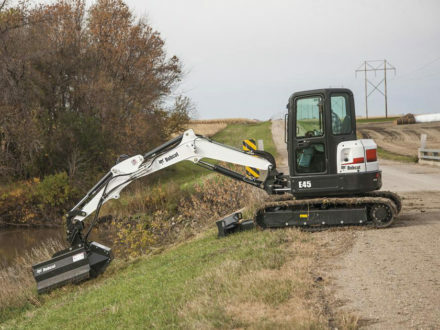 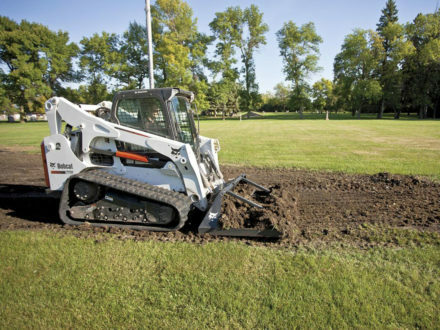 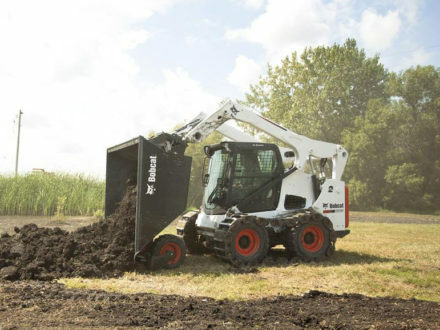 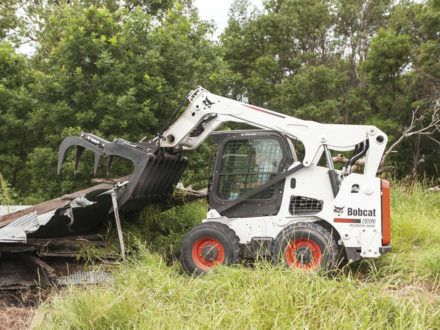 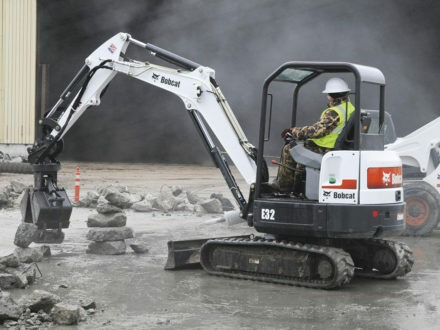 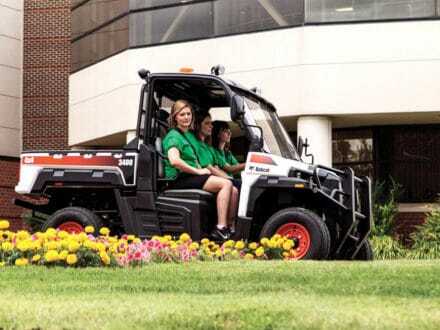 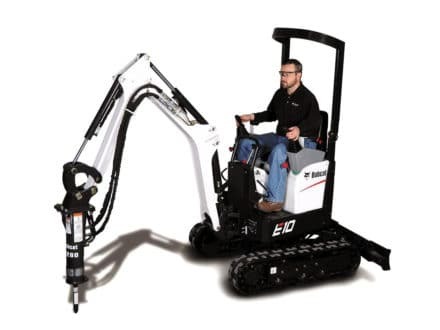 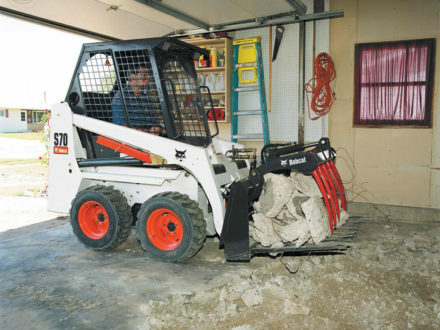 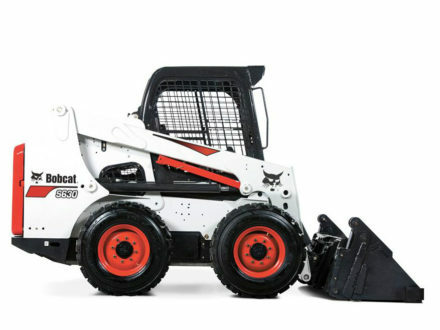 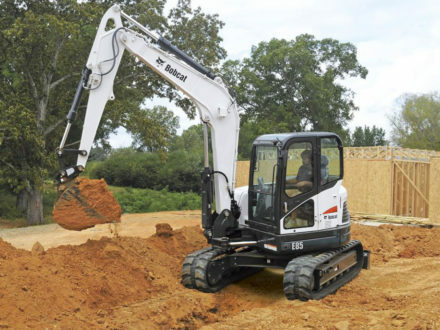 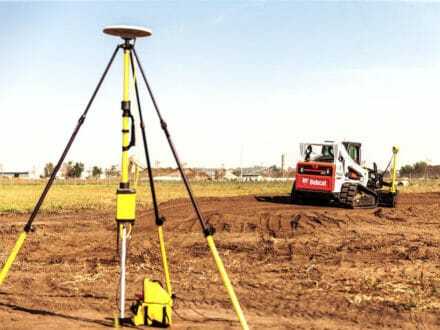 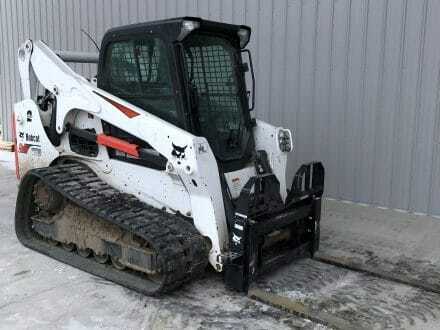 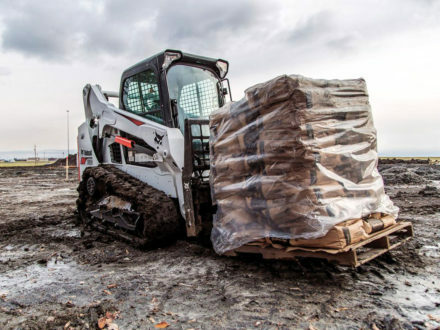 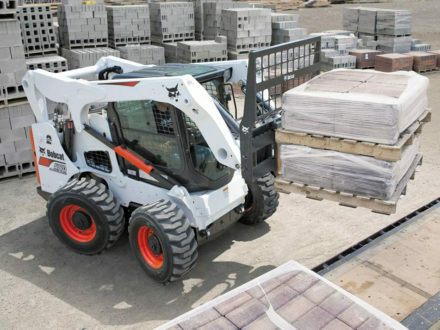 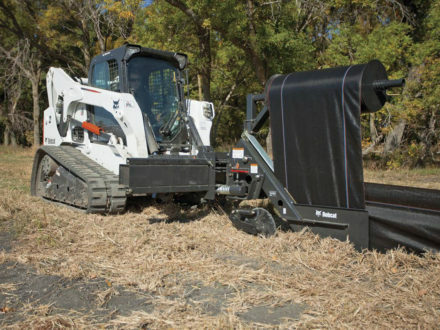 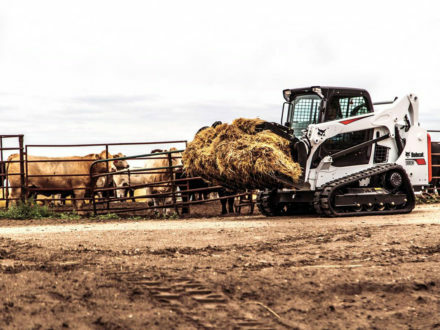 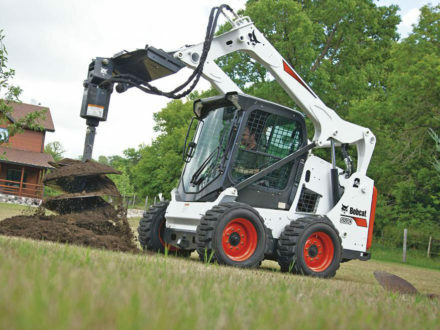 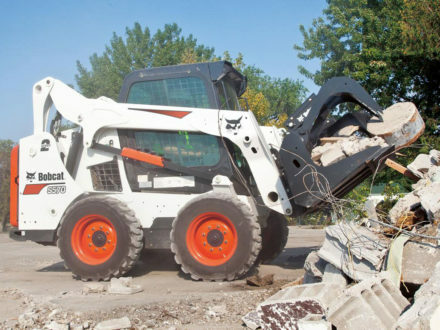 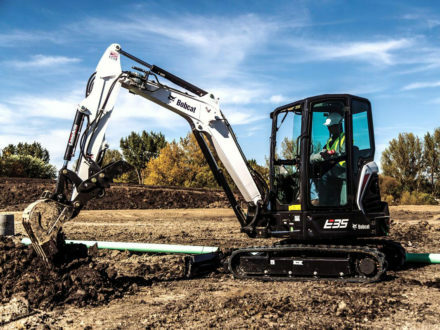 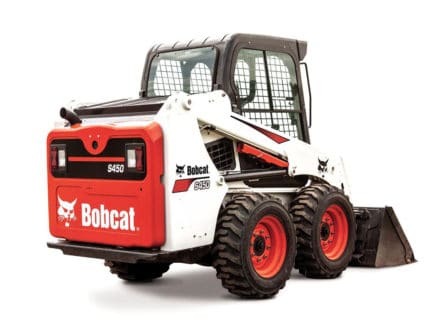 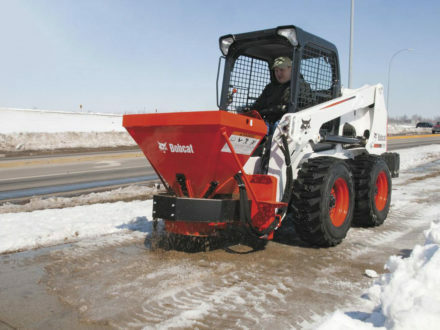 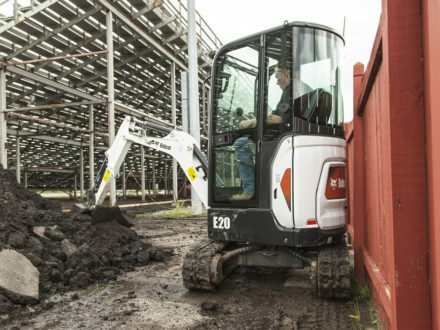 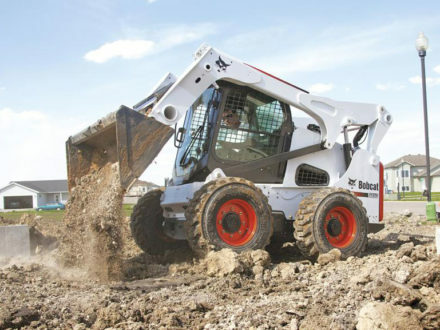 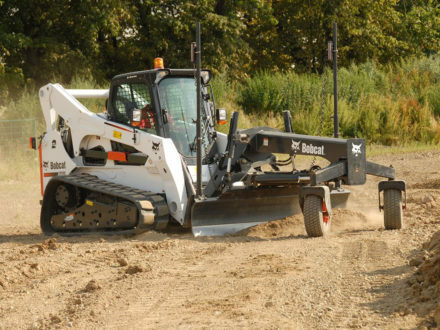 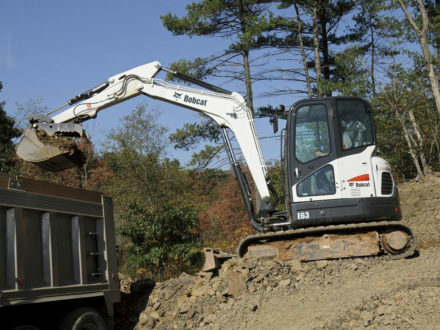 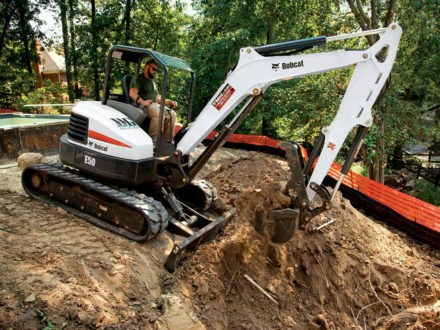 Bobcat Company has built compact equipment that helps you work more efficiently and effectively for over 50 years. 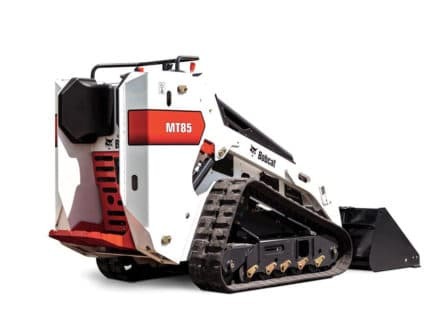 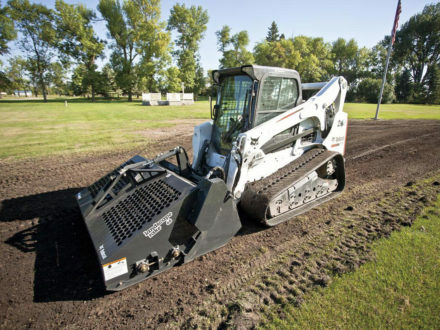 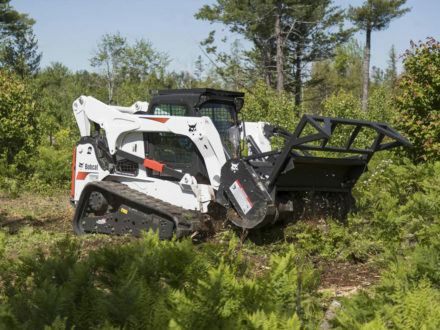 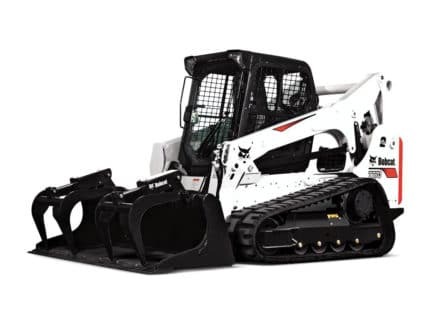 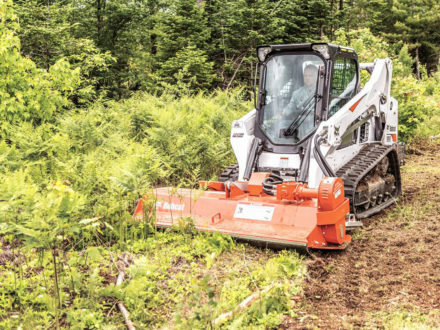 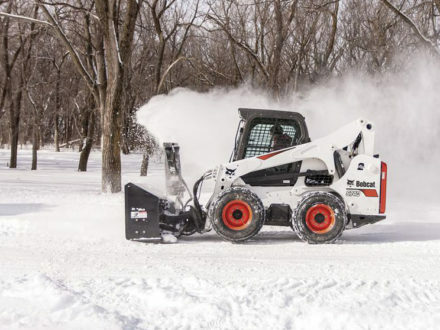 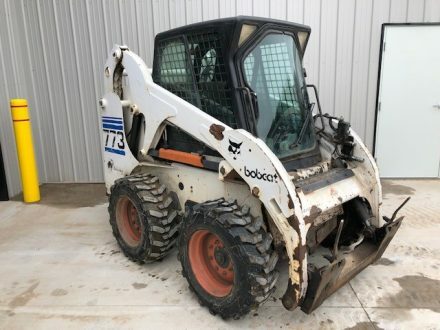 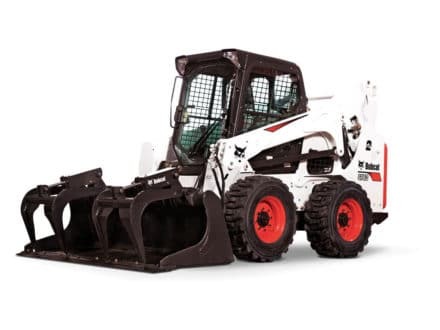 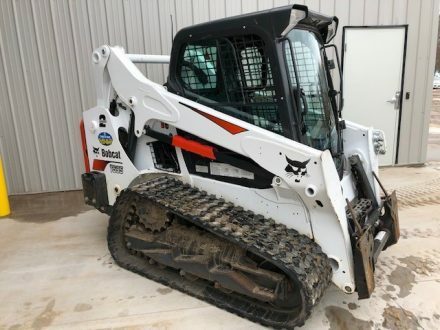 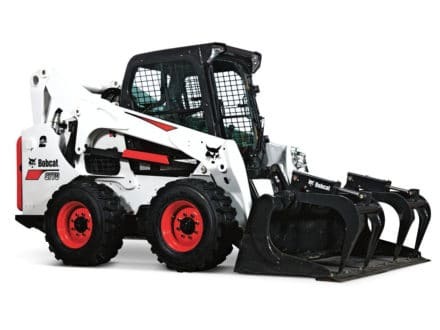 Bobcat of Brainerd, a division of Theco Inc, is your local independent Bobcat dealer and we back each and every piece of Bobcat equipment that we sell. 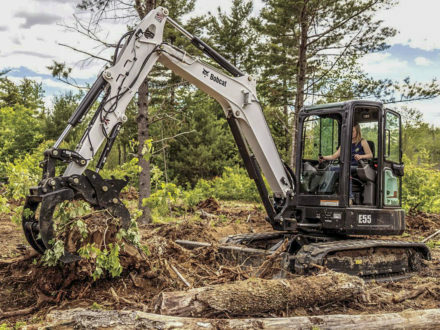 THECO, Inc. offers top-notch customer service including competitive financing options as well as a knowledgeable parts and service department. 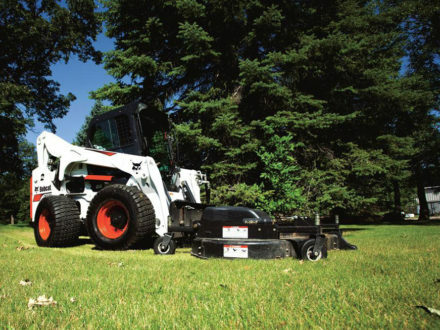 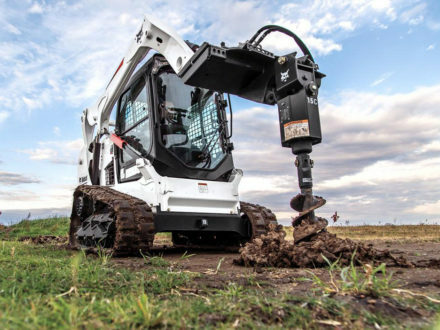 THECO, Inc. and Bobcat are here to help ensure long and reliable performance from your equipment.